I have a few responsibilities while holding the title of Director of Research and Development at MilitaryAvenue.com, but I admit my favorite is writing or "blogging". I blog about personal experiences to give a sense of "you aren't alone"; being a mother and how I'm learning new things every day; being the wife of a soldier and how it has made me stronger; even being an Air Force Brat and how it shapes me still today. 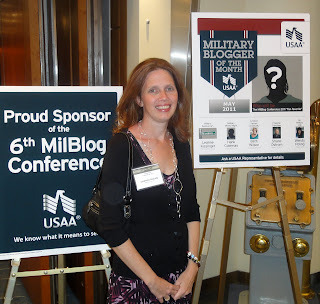 So how honored was I when we found out I was USAA's very first Blogger on the Month? They have started a great program that I hope will encourage bloggers to put their experience to use. I think this shows that blogging isn't 'just' journaling (although it can be a great for that, too). It is writing. It is helping others who may also be in your shoes. 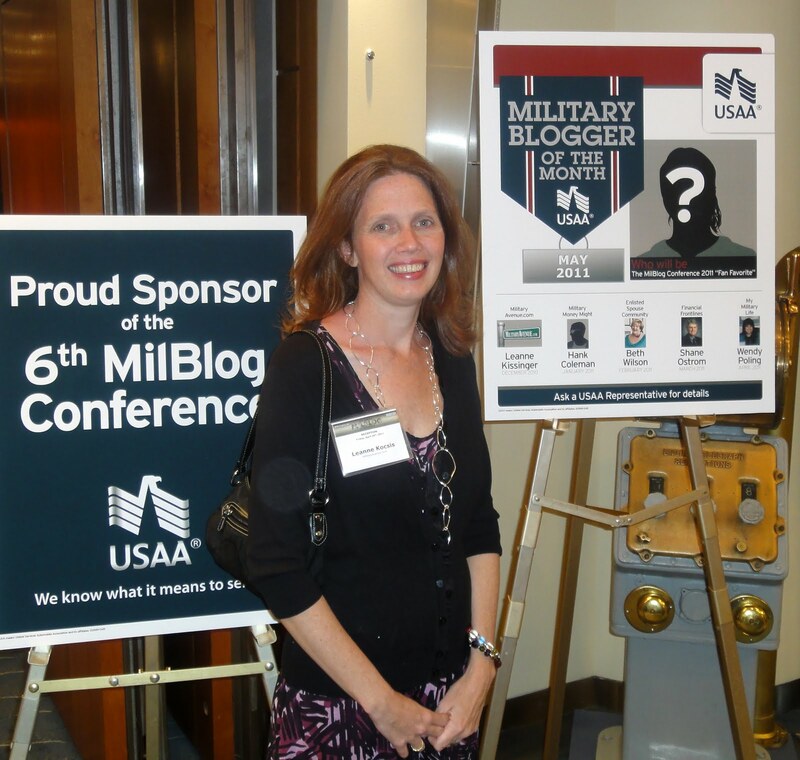 USAA states it best on their website, "Bloggers are playing a significant role helping to educate and inform military members and their families on military benefits and making healthy financial decisions." Thank you, USAA! It was an honor to see my name on the winner's spotlight (see photo above). I plan to keep writing what is on my mind and in my heart. You have most certainly helped empower my desire to educate, share, and just be me!